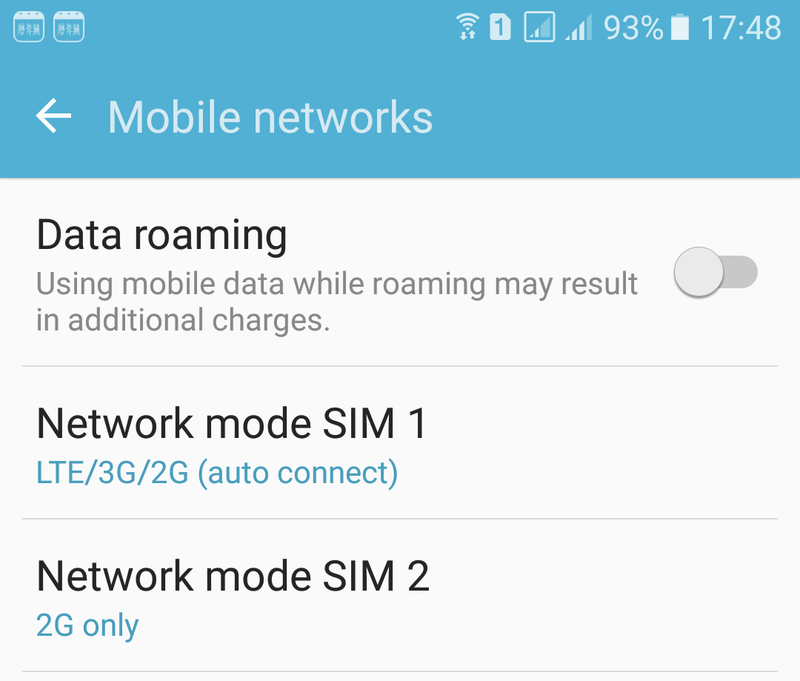 Telcos to send 2G network in 2017: Dual SIM Alert! [COMMENTARY] So the time has come to leave the 2G mobile network in Singapore. By April 2017, about 4 months away, 2G network will cease. This week Infocomm Media Development Authority (IMDA) says that "The sale of 2G-only mobile devices, such as mobile phones and point-of-sales terminals, will be banned in Singapore from Jan 1 next year." The news of 2G network cessation has been around for more than 1 year now, not for a moment that I thought, as a consumer, I will be affected. And then it hit me when my mum bought the newly released Samsung Galaxy J7 Prime earlier this week. My problem is like this. My mum uses a prepaid card as well as a second SIM card with 1GB mobile broadband (from our Fibre Broadband plan). The former is for calls and smses and the latter will provide 1GB worth of mobile data monthly. For the past years, on her phone, the prepaid call runs on 2G and the mobile broadband, of course, runs on 4G. After 2G is gone, then this setup has to change. The prepaid now has to run at least on 3G. Unfortunately, not all dual SIM card phones can support dual SIM with 3G and 4G cards running at the same time. In fact most dual SIM phones will not. In the case of Samsung Galaxy J7 Prime, the limitation appears to be temporary. Samsung in their media alert for launch of J7 Prime, stated in the footnote this; "Only one SIM supports 4G LTE Cat 4 (up to 150 mbps) connectivity at any one time. 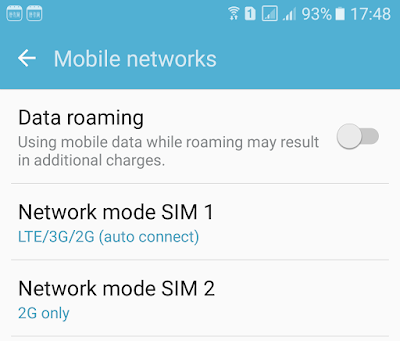 3G connectivity on second SIM will be made available via software update subsequently." I hope the update comes before the end of 2G network!